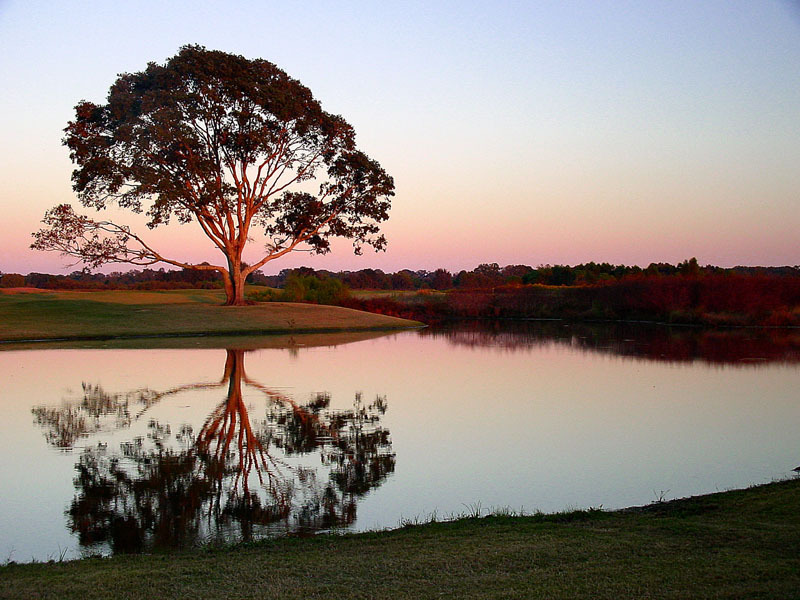 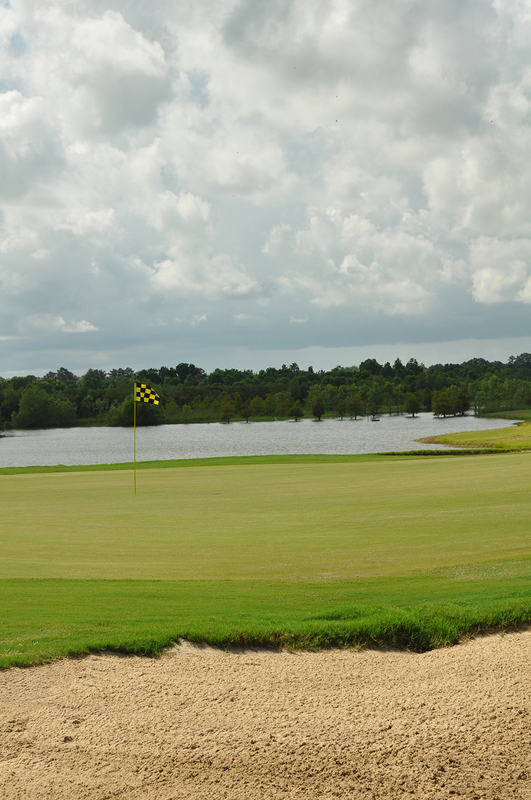 Beaver Creek features a windswept front nine and a sheltered back nine that meanders through protected wetland areas. 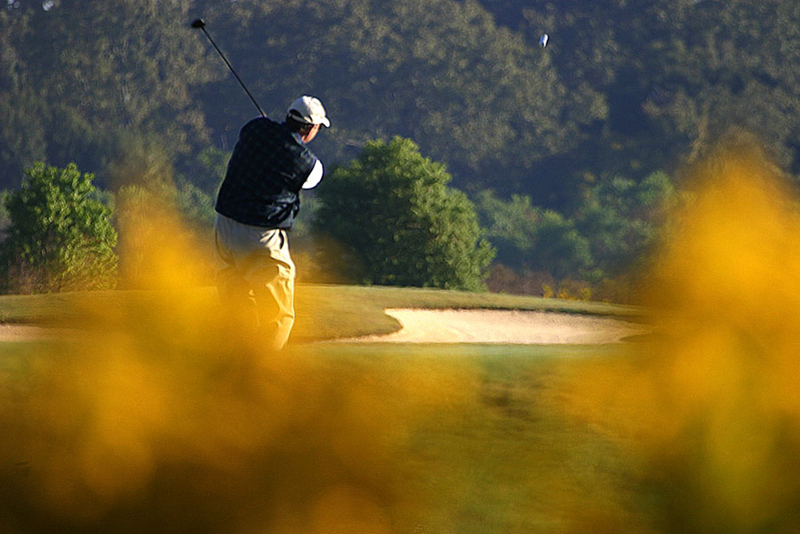 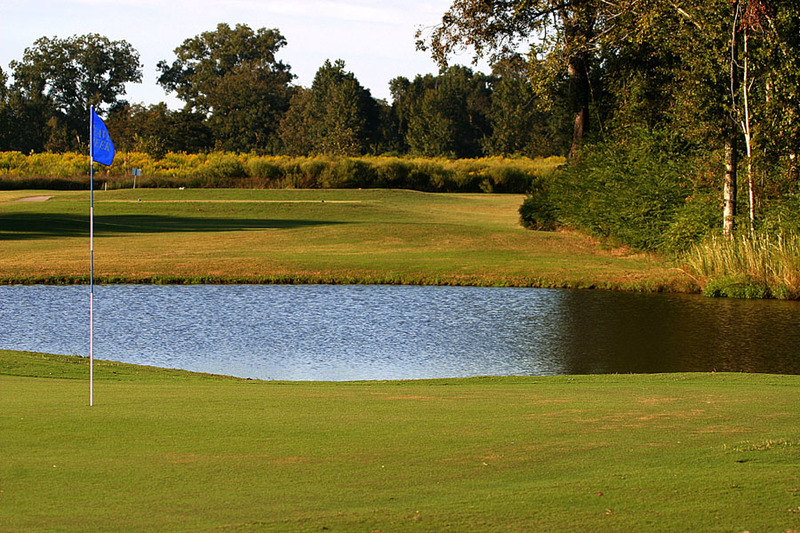 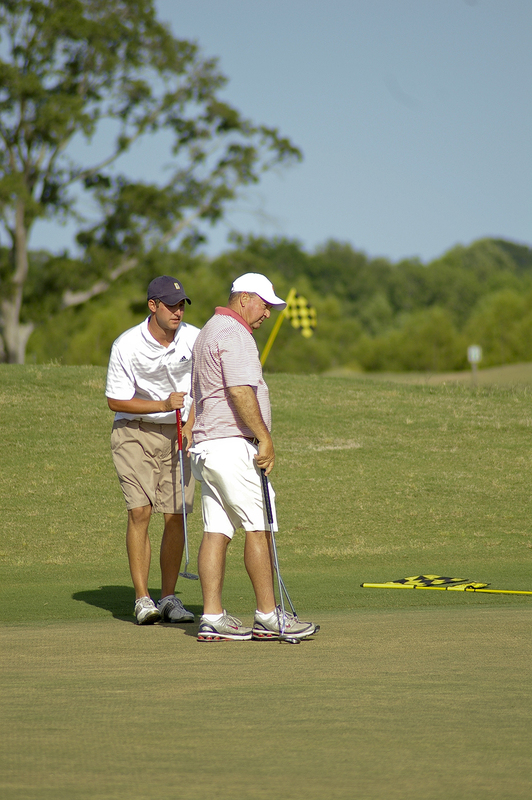 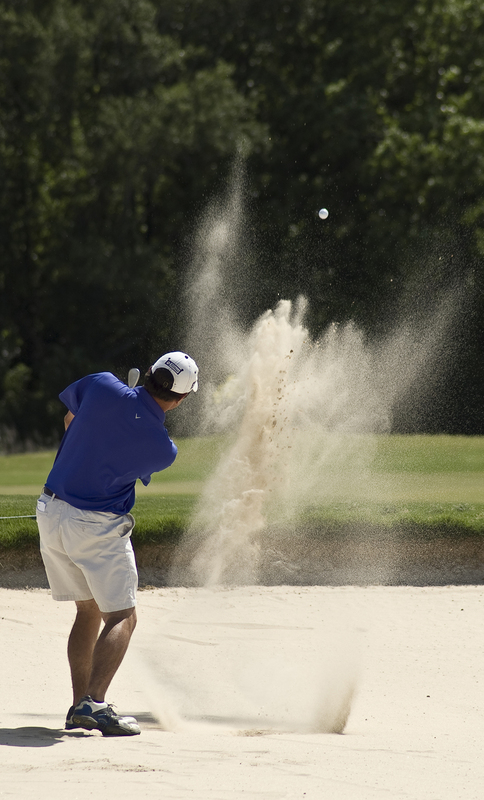 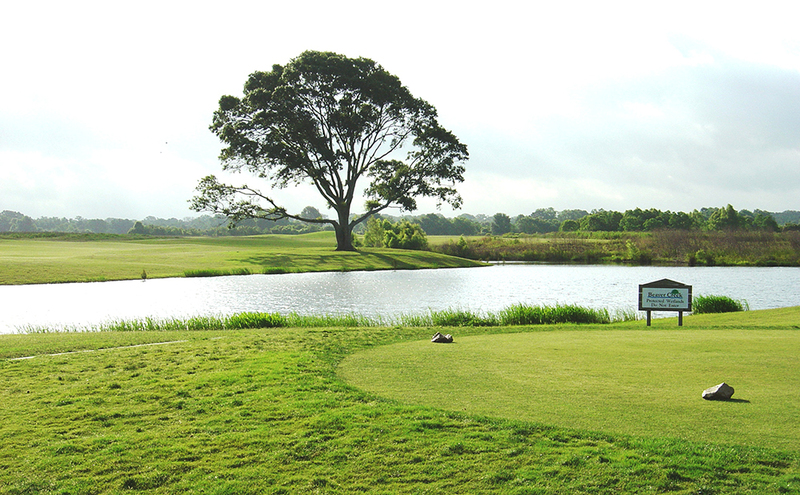 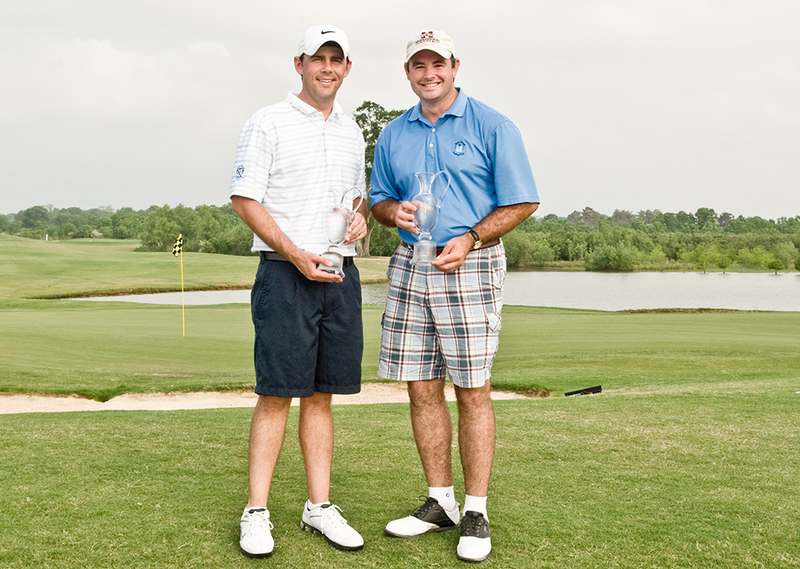 The par 72 layout provides all golfers with many unique shot-making opportunities typically experience on link style courses to those bordered by dense woods and wetlands. 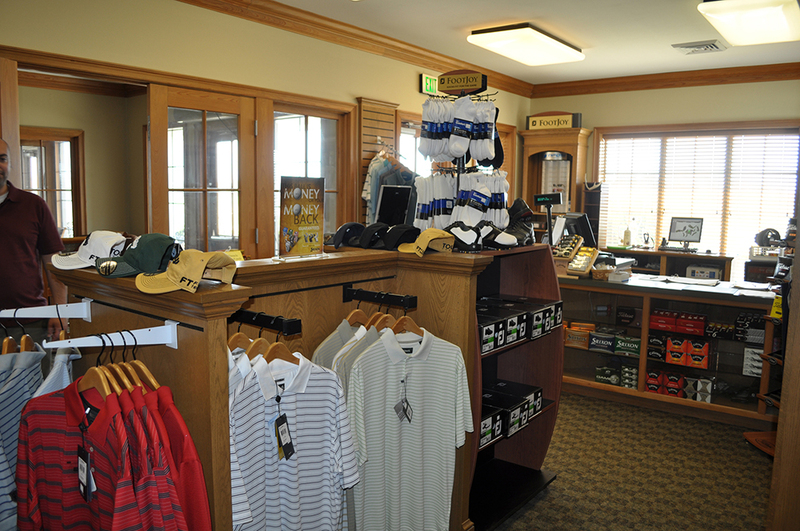 Beaver Creek features a large practice facility designed to enhance the golfers’ desires to improve each aspect of their game. 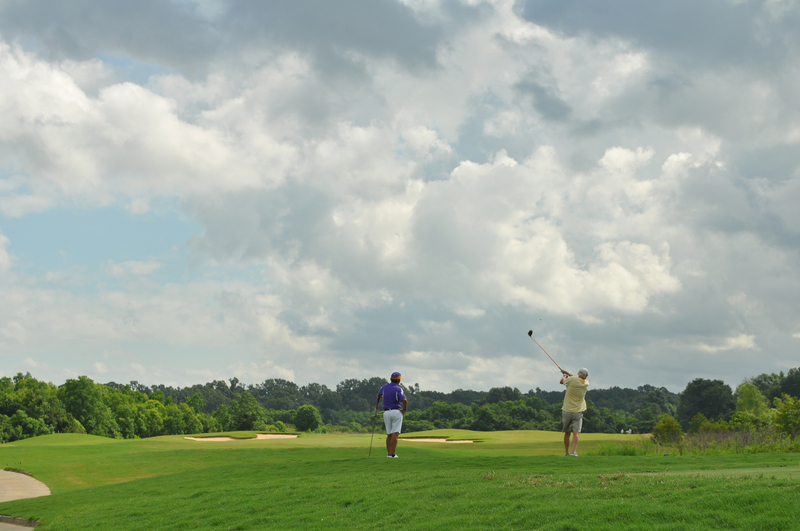 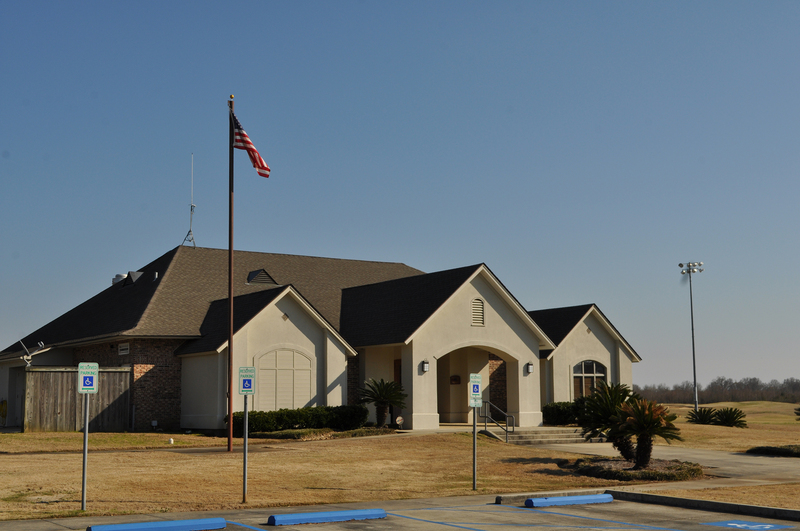 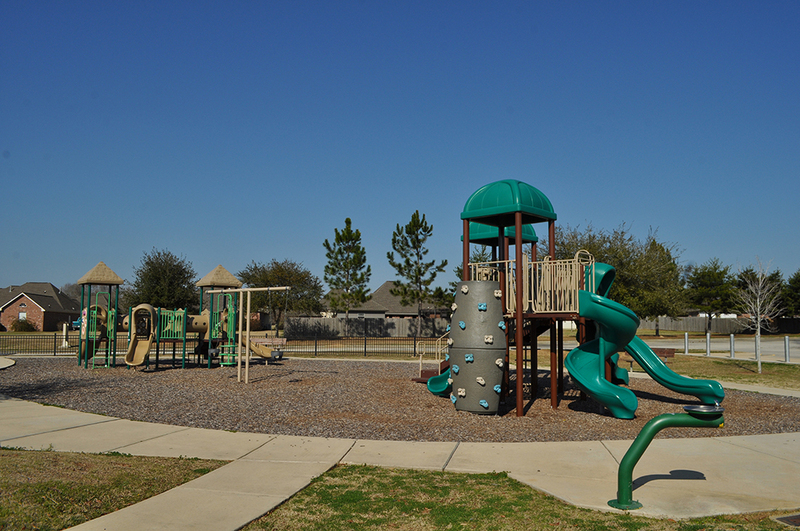 A PGA Tour style driving range, large putting green, and a short game area provides the amenities typically found at other famous venues.